Focus Fire and Nanoo have formulated a bass tune that keeps on giving. The two solo acts, who each bring unique production styles to the table, work in collaboration to offer “Spire.” The release grows in power and intensity as it progresses. With the end portion of the tune lobbing over massive drops brimming with thick basslines and grit, the artists demonstrate their abilities to flex on both the performance and production fronts. 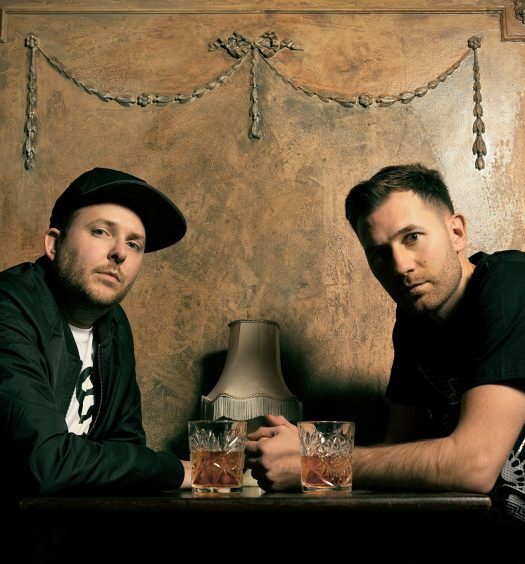 Among their many achievements, Focus Fire have headlined sold-out events, released on Martin Garrix‘s notable label STMPD RCRDS, and harvested hundreds of thousands of streams. 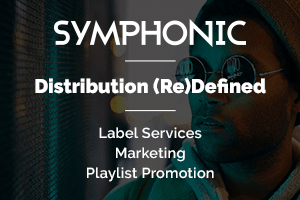 Nanoo has been in the game for years, with releases being picked up by the esteemed Play Me Records, which achieved scalable success for the soloist. 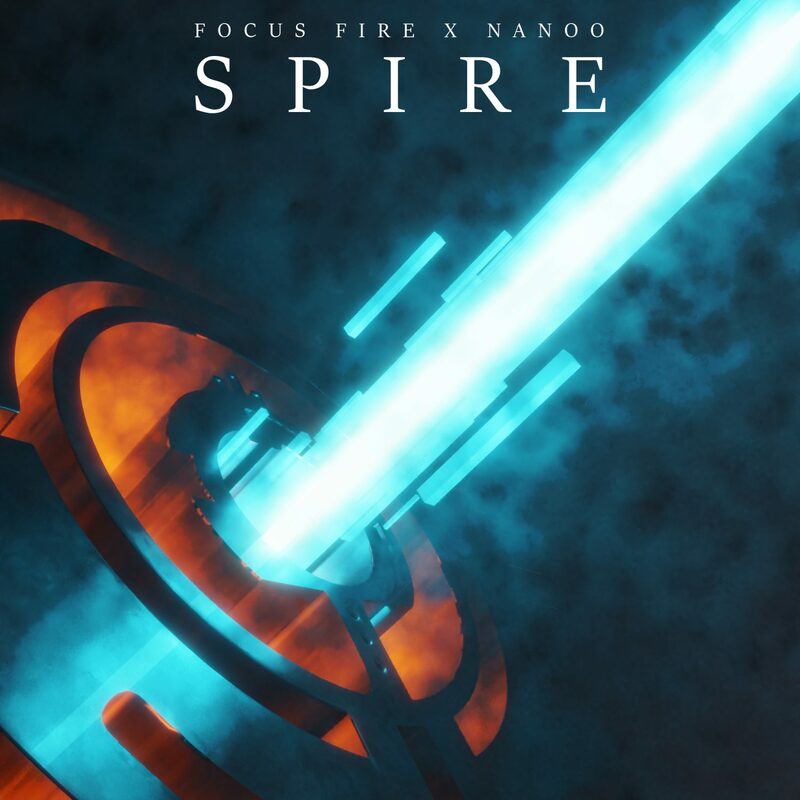 Each act brings forth substance to the table in their collaboration and “Spire” is a solid example of what the collaboration of talented artists can produce.